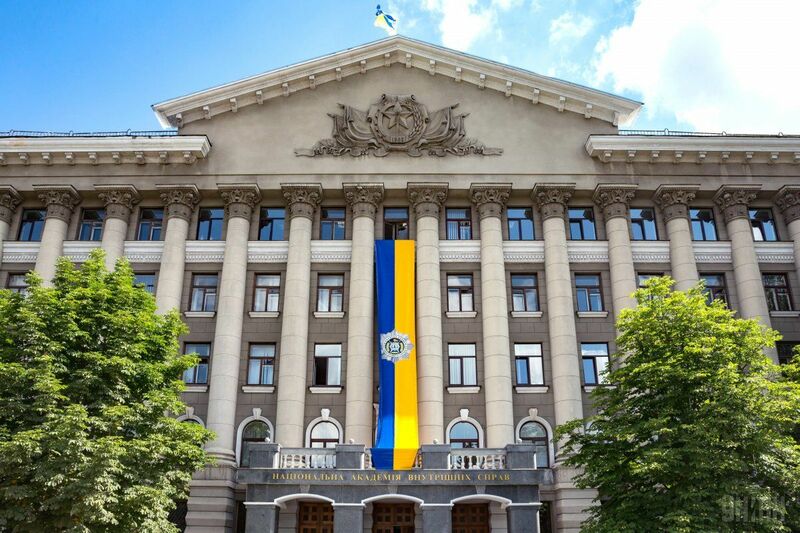 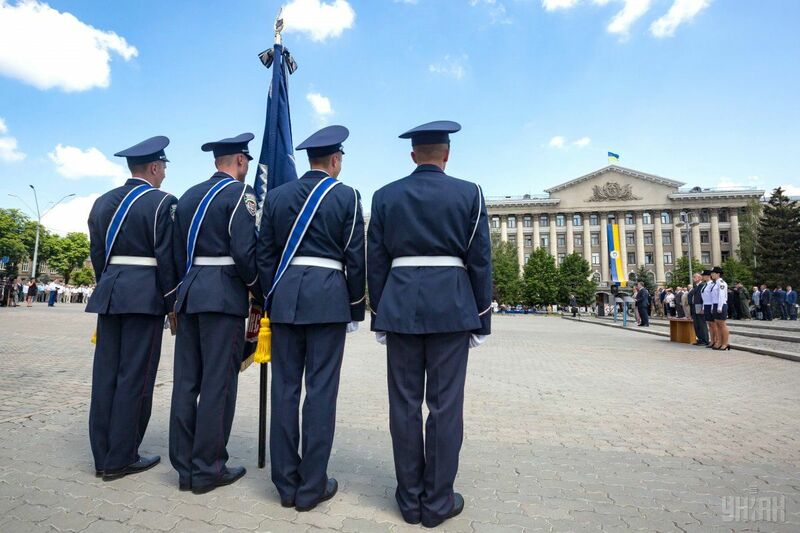 On July 1, the National Academy of Home Affairs in Kyiv held celebrations on the occasion of the 95th anniversary of its founding, according to the academy’s press service. 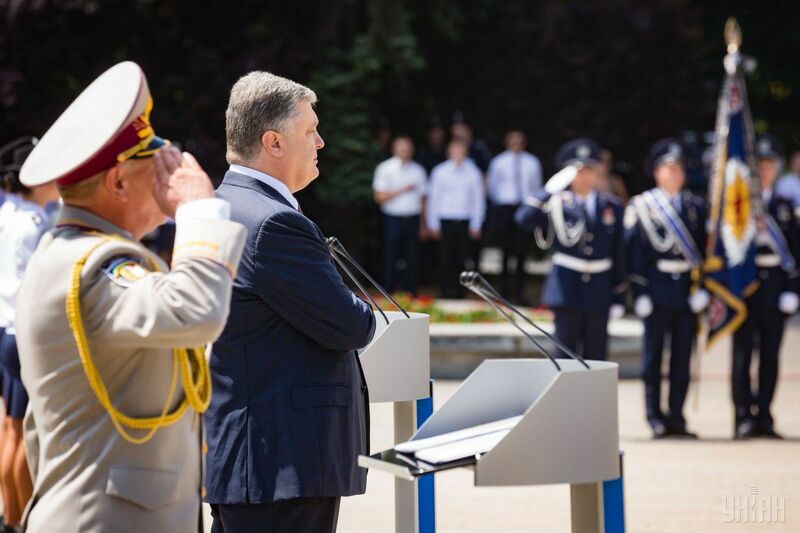 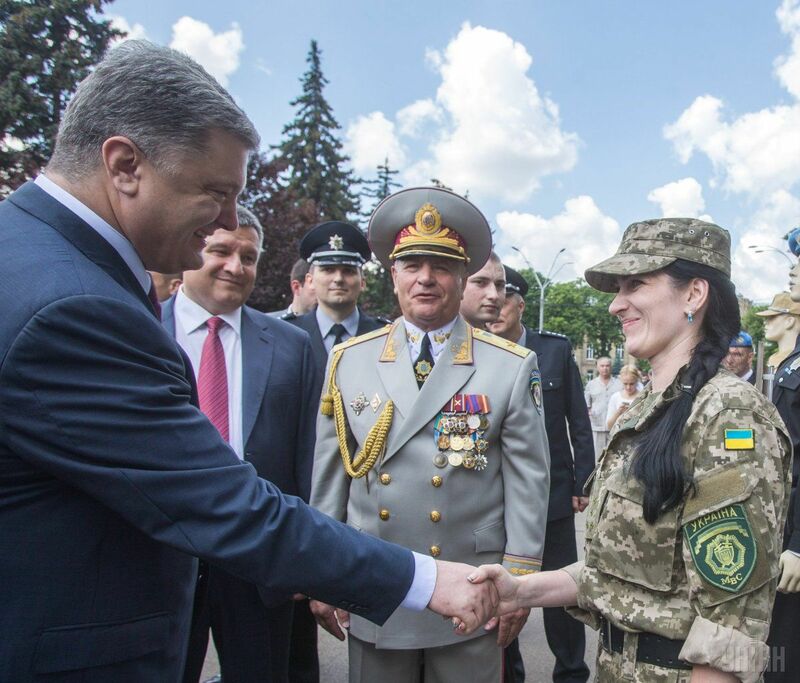 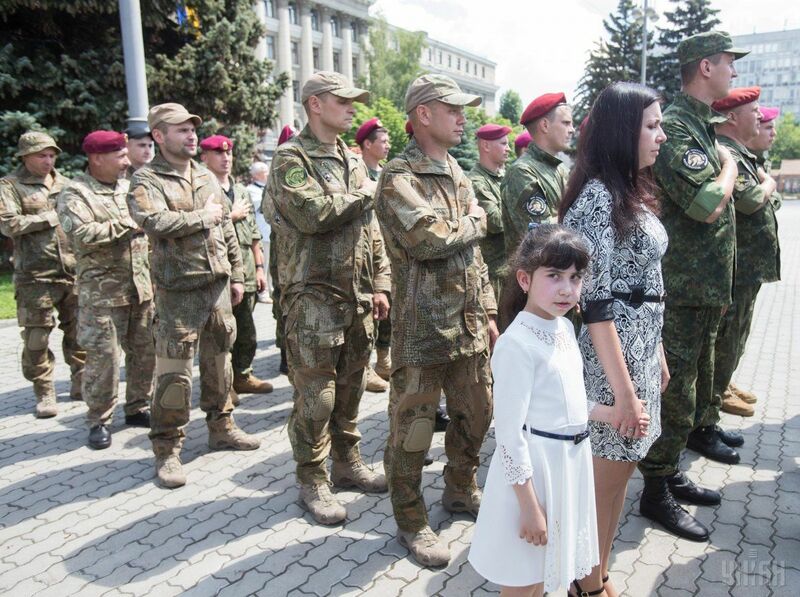 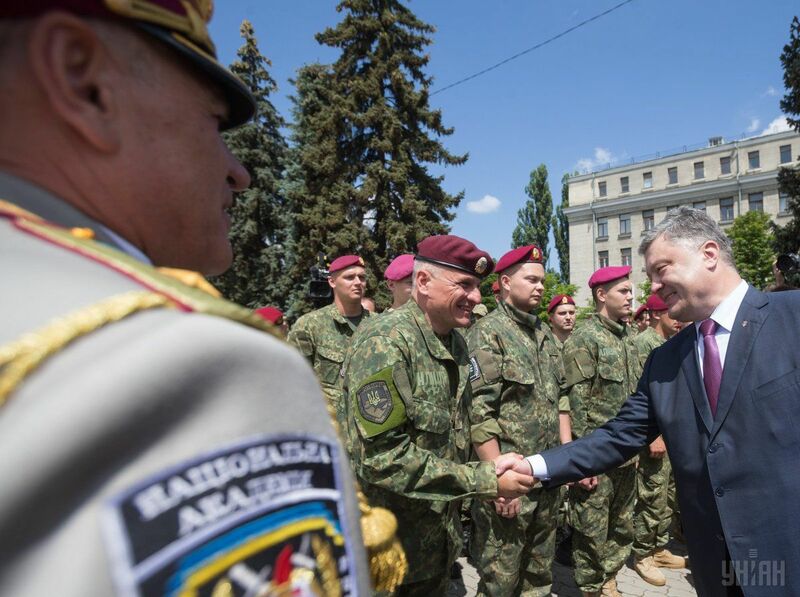 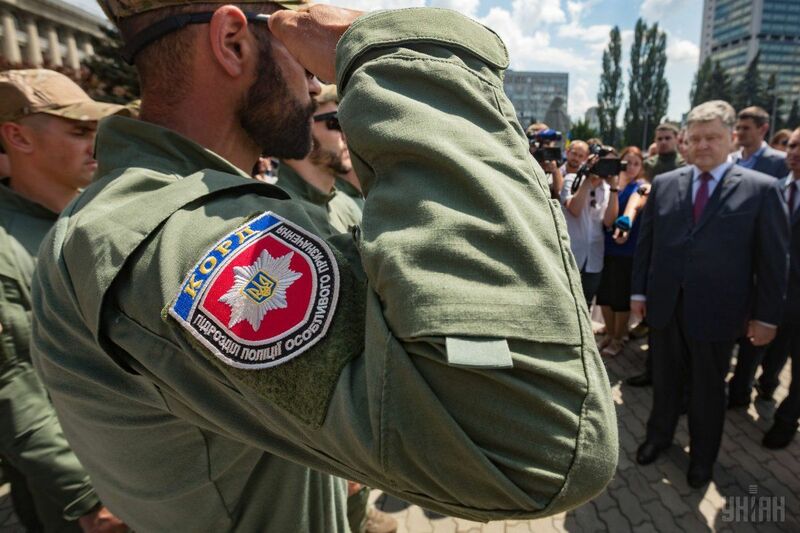 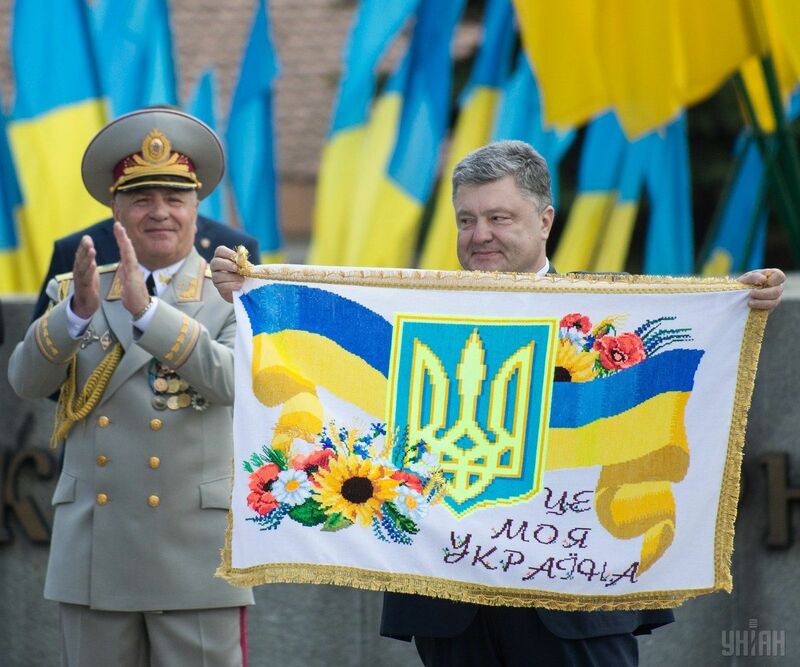 The celebration was attended by President of Ukraine Petro Poroshenko, Interior Minister Arsen Avakov, chief of the National Police Khatia Dekanoidze, heads of branches of the Interior Ministry, veterans and other distinguished guests, the press service reported. 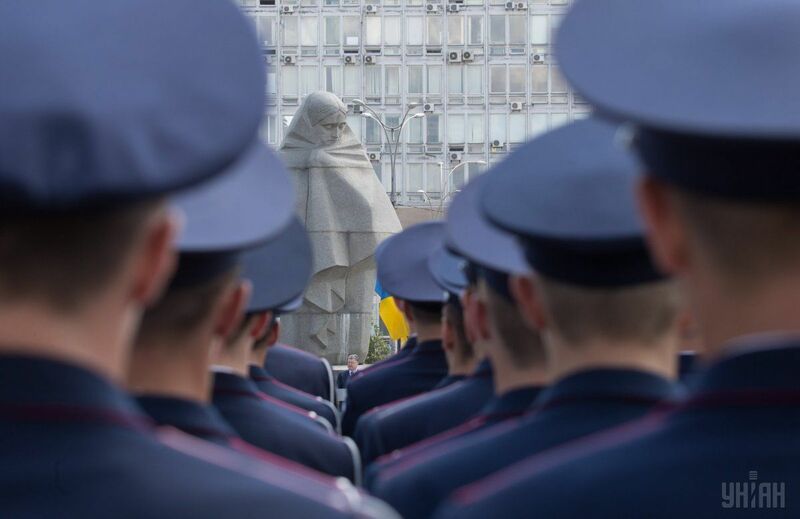 Read alsoMobile police office will shuttle in Kyiv (Photo, video)"Real professionals of investigation, operatives, forensic experts, and practical psychologists have ben and are being tempered here. 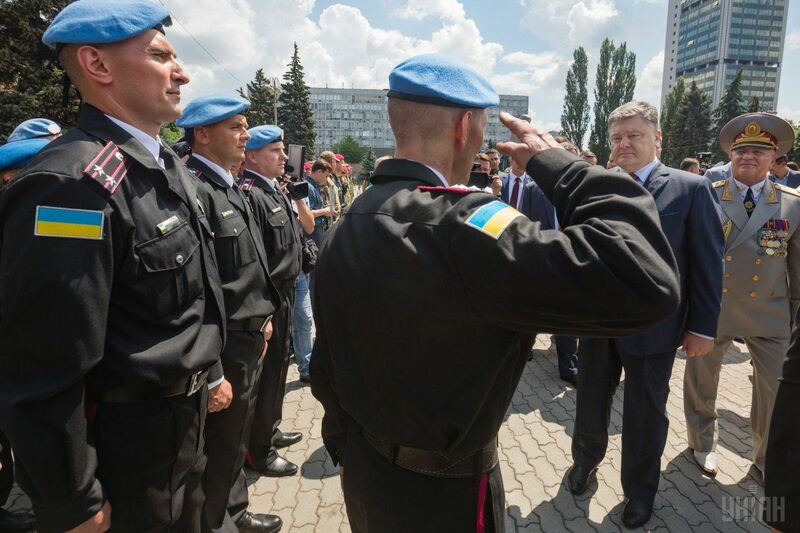 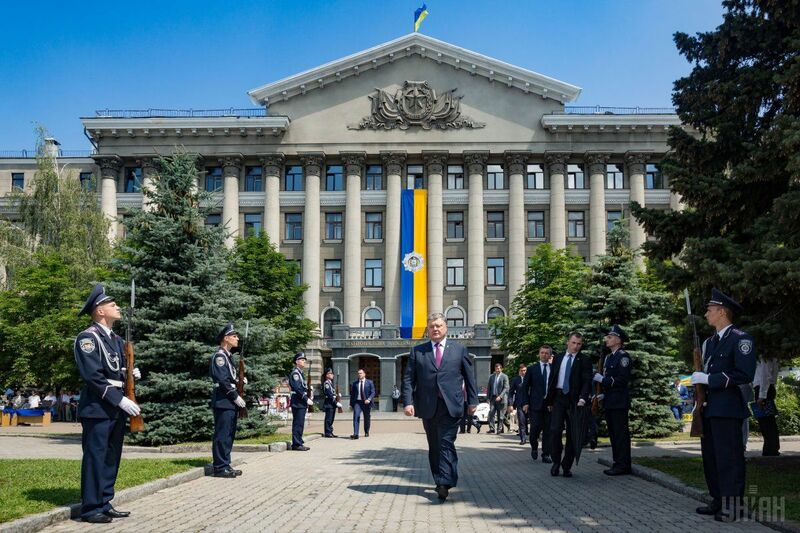 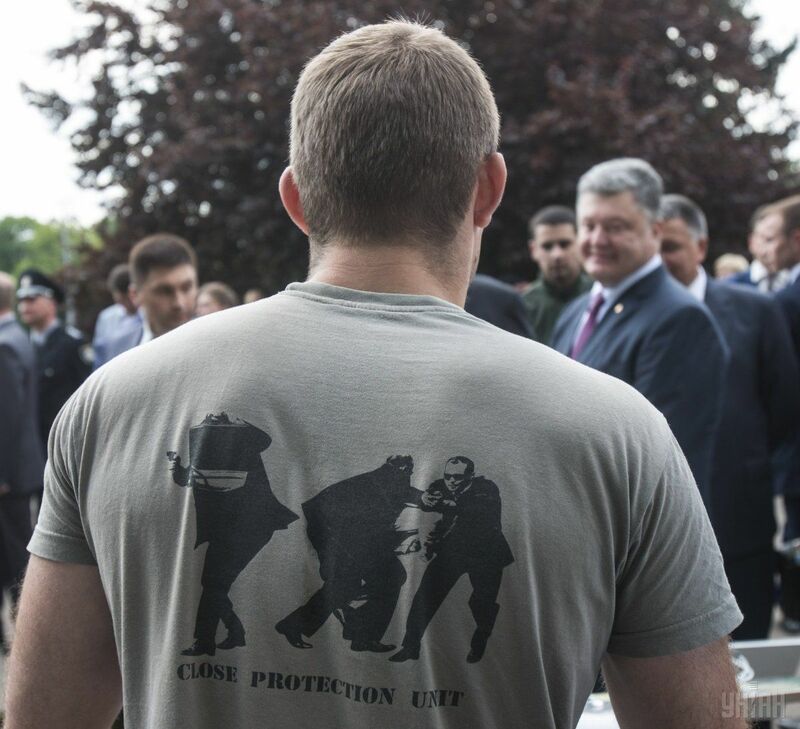 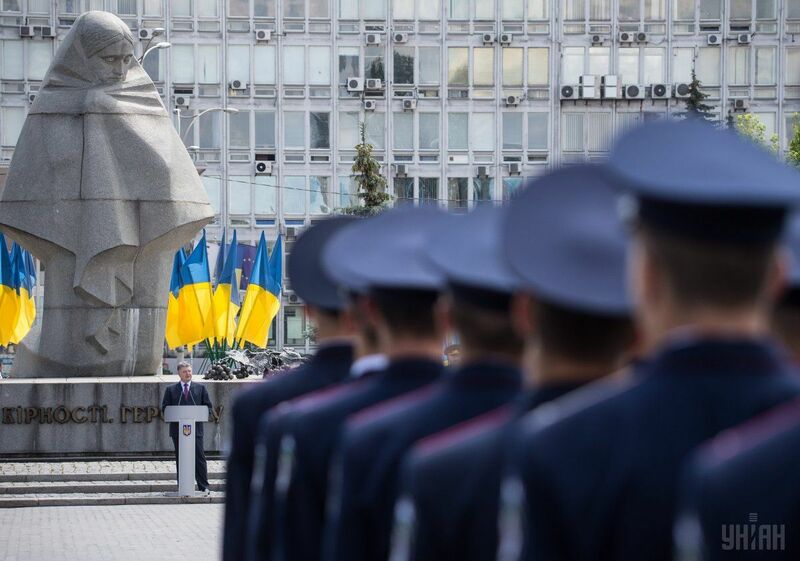 I am sure that the young officers, enriched with heroic legacy and experience of many generations, will work in good faith and with dedication in the new law enforcement bodies," Poroshenko said, when congratulating employees and graduates of the National Academy. 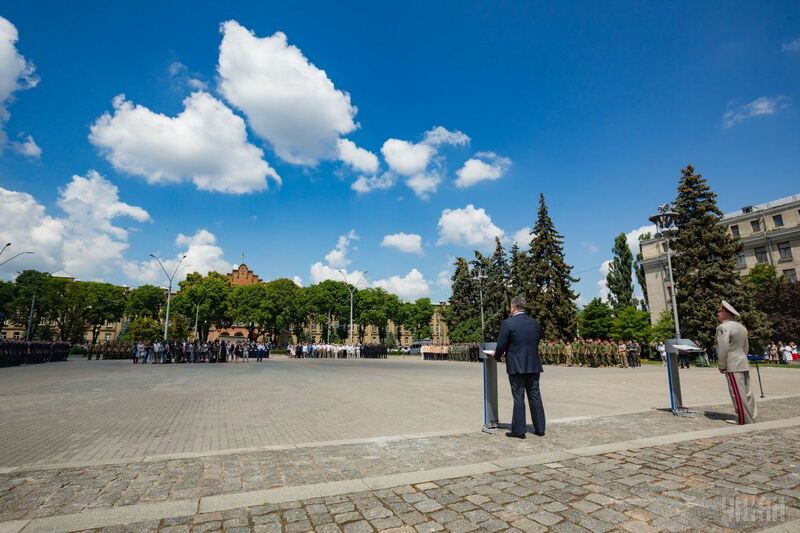 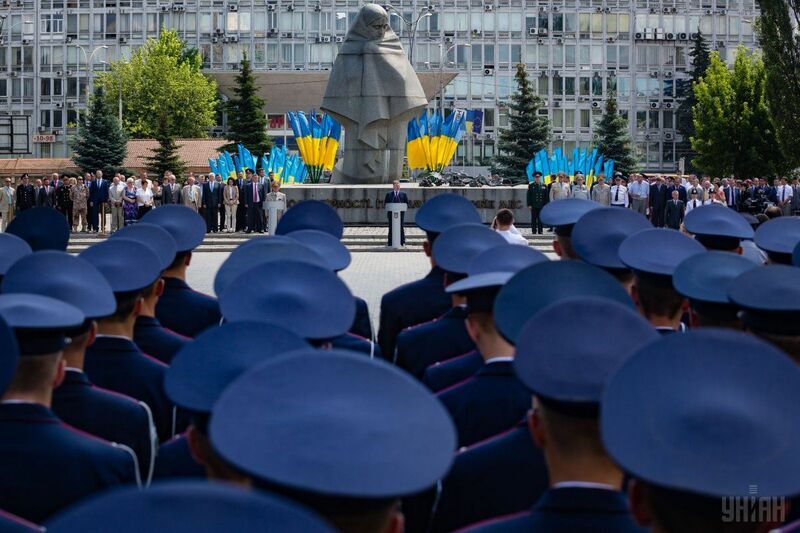 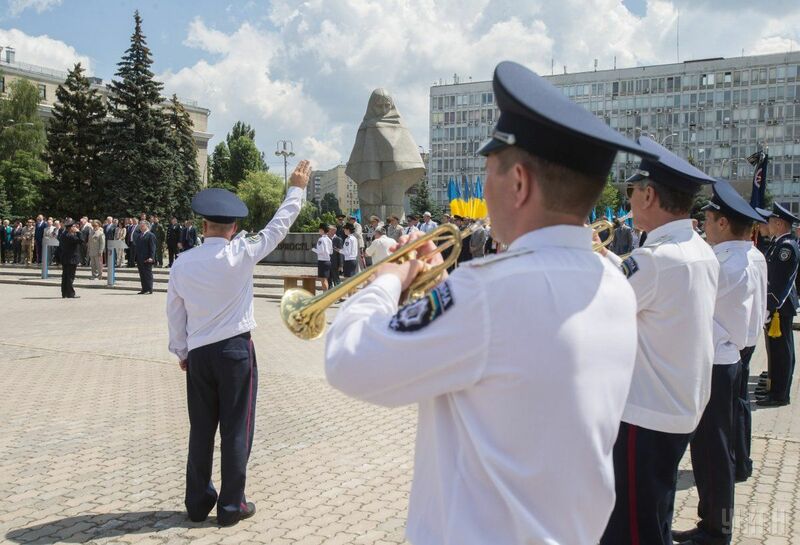 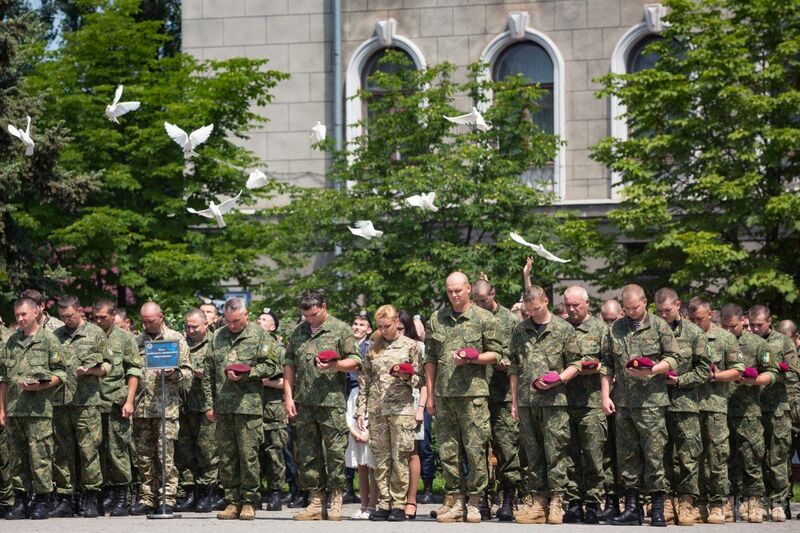 During the ceremony, a minute of silence was held honoring the memory of those who died for Ukraine on a battlefield. 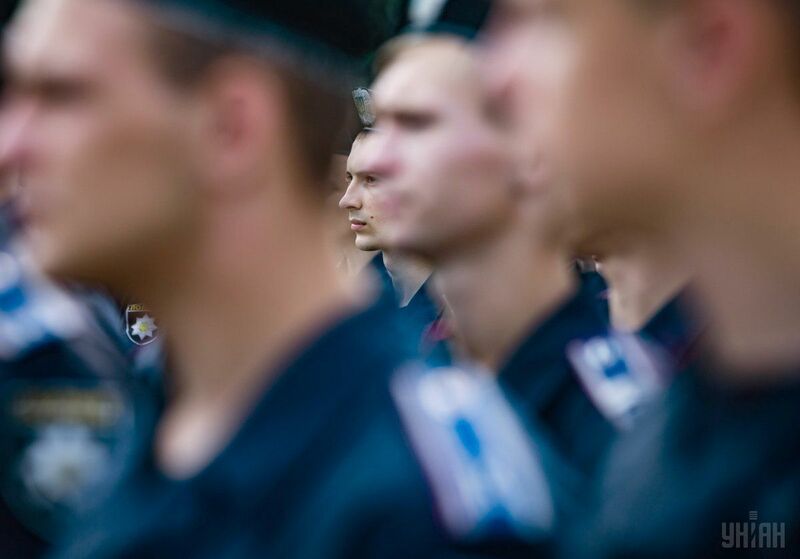 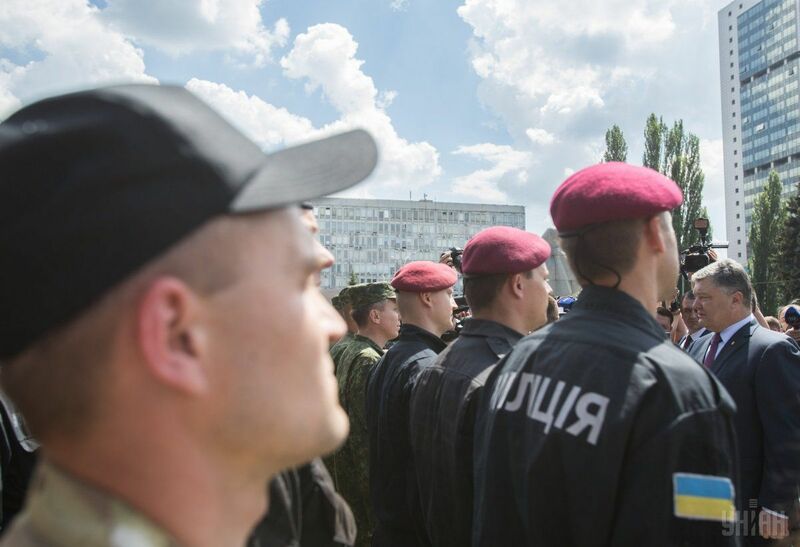 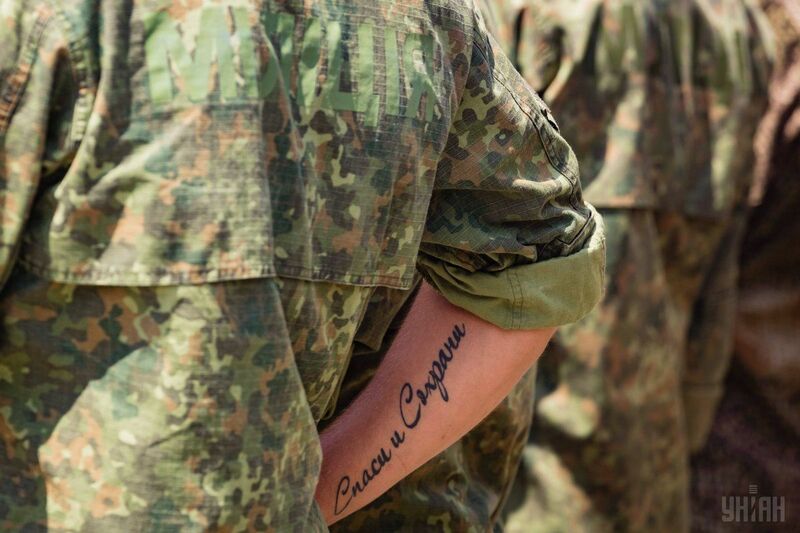 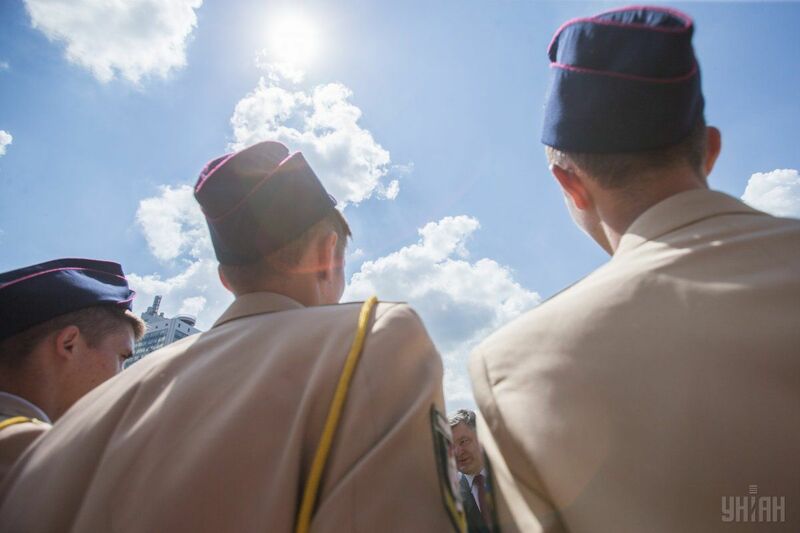 As UNIAN reported earlier, on June 17, the National Academy of Home Affairs held the graduation ceremony for its cadets.